All Bellevue homes currently listed for sale in Bellevue as of 04/25/2019 are shown below. You can change the search criteria at any time by pressing the 'Change Search' button below. If you have any questions or you would like more information about any Bellevue homes for sale or other Bellevue real estate, please contact us and one of our knowledgeable Bellevue REALTORS® would be pleased to assist you. 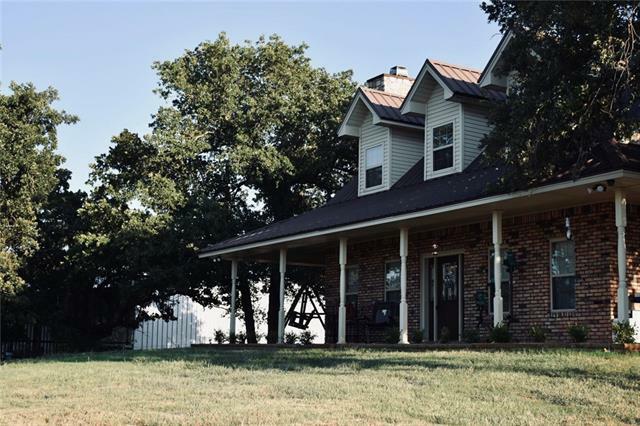 "A slice of Heaven on 103 acres an hour north of the metro plex (Buffalo Springs - Vashti) Only 1.5 hours North West of Dallas, 1 hour From Fort Worth, a little slice of heaven is awaiting its next family. Newly remodeled 2958 sg foot 2 story home, an amazing master bedroom add on with HUGE closet and Bath. Recently added fully covered porch 570 sq feet. With an additional 346 sq feet of wrap around porch. Carport attached, detached garage and shed, and a brand new 50x100 barn... This 102.77"
"Fresh Air- This 40 acres sits on FM 1288 between Bellevue and Vashti. It is a 3-2-2 DW with CH-A, large open floor plan, two dining areas,two living areas, nice kitchen, master with garden tub and shower, office with indoor cellar and large laundry room. 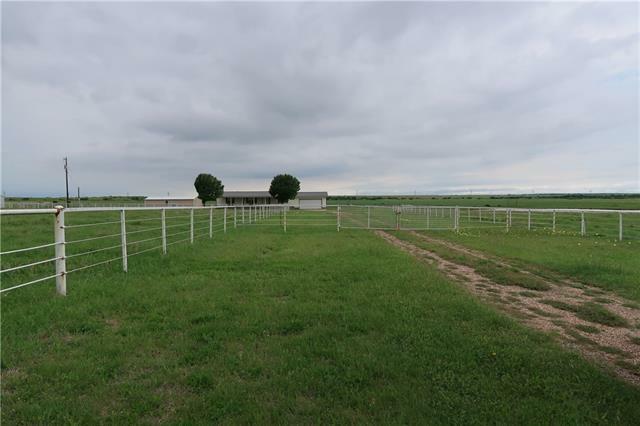 The land has a set of corrals, cross fenced, large concrete floored metal insulated shop-Well house, large 60x40 shop,two ponds, loafing shed, excellent fences and some of Clay counties most fertile farm ground. (currently growing wheat). Come an"
"This beautiful home is waiting on you. Black Granite Countertops, glass tile backsplash, laminate floors, and a wonderful view of Old Bowie Lake. The large deck is partially covered & includes a hot-tub & Tiki hut for entertaining. The master bath has an oversized jetted tub and oversized shower, with French doors in the master to the back deck and a quiet place to watch the sun set over the lake. A separate carport with storage and electricity, can also double as extra space for entertaini"
"Great price for this half acre lake lot. Lake, Lake, Lake - great peaceful property with pier, dock and concrete boat ramp on Lake Bowie. Property comes furnished, Additional framed house on property used as guest house."